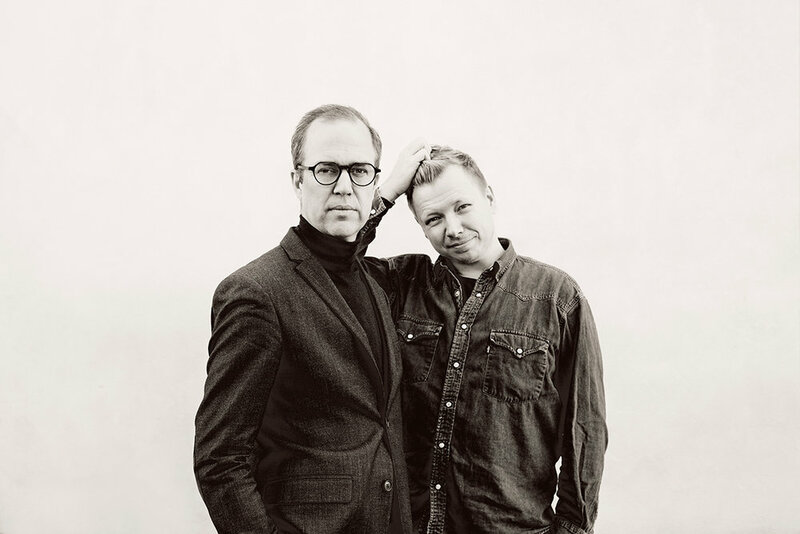 Mediepodden is a podcast in Swedish where Olle Lidbom and Emanuel Karlsten talk and make analysis of the media market. It’s one of my favorite podcasts and they now have a new front photo that I photographed by the end of last year. Listen to Mediepodden on Acast or on iTunes. A podcast interview with me (in Swedish) is now live for Fotopodden! We talked about how everything started, weddings abroad and one of my worst experiences as a photographer. Listen to the interview here or search in your podcast app.